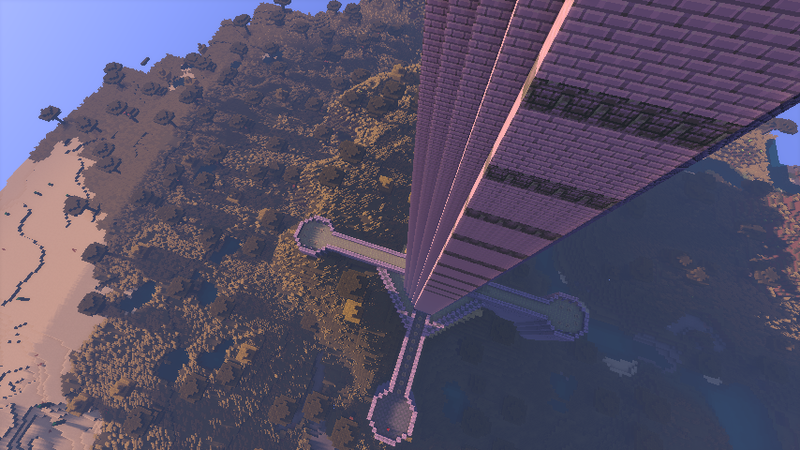 This project has been in progress for quite some time. 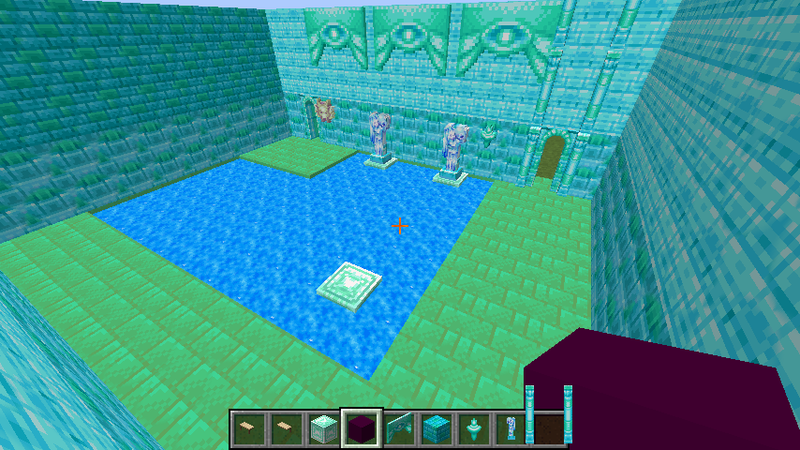 I think the result will prove to be a great boon for the art of Minecraft world building using assets from Golden Sun. 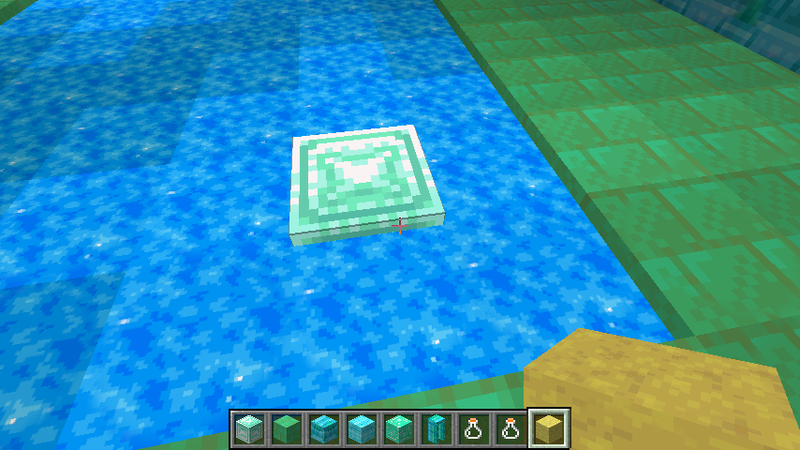 It's quite a beautiful mod so far, I hope you enjoy it! Posting this preemptively because I honestly can't wait to finish development, compile it, and actually start building with it. 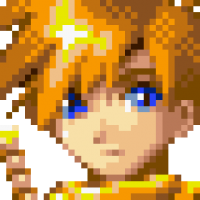 rev up development for a Golden Sun title for Nintendo Switch. 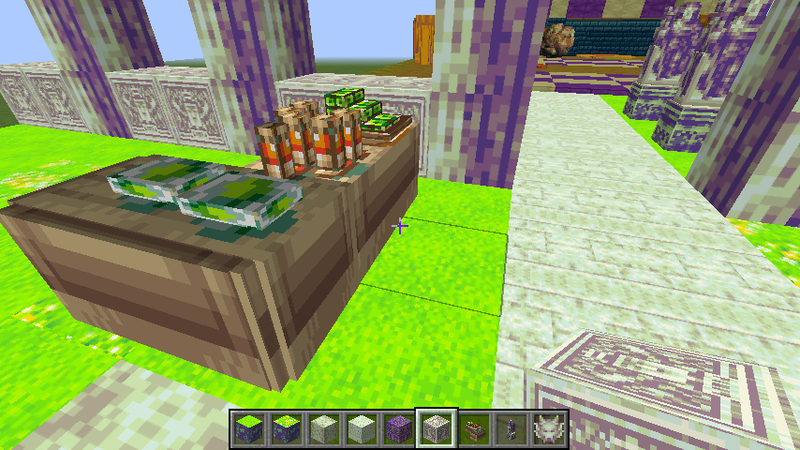 This mod was created using code generated by Pylo's MCreator. 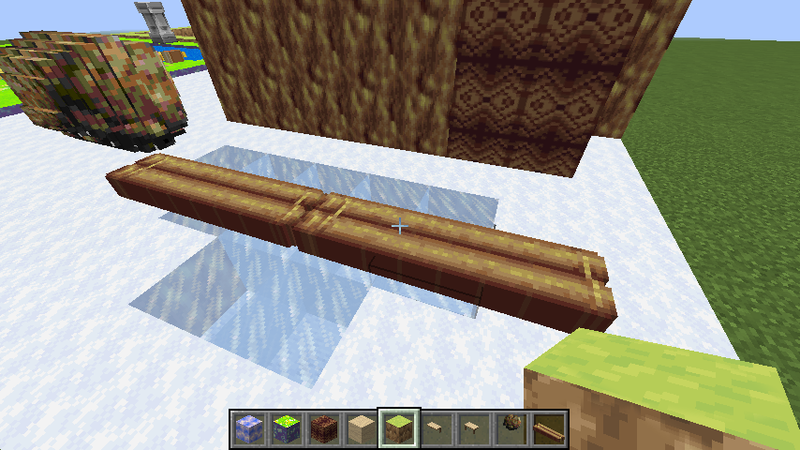 To install, simply download the mod from the link above and place the resulting .JAR file in your Minecraft mods folder. 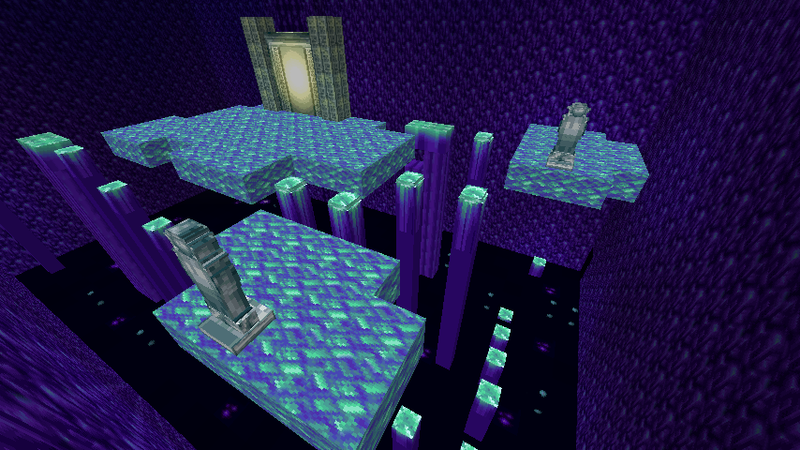 Forge is required to run this mod. 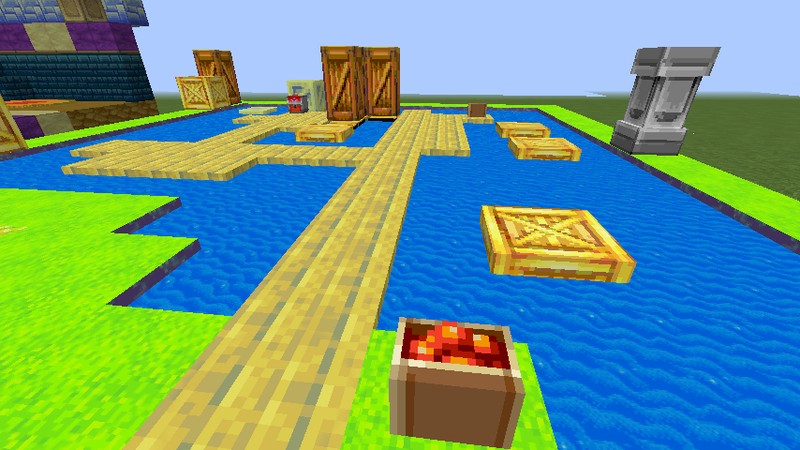 Version 1.0.0: "Creating the ability to build a world that faithfully employs the designs and artwork of the Golden Sun series within Minecraft through the use of new tools and advancements in Minecraft modding was the goal for this mod. Memorable set pieces from Sol Sanctum to Mercury Lighthouse, Lemuria, and more have been captured in meticulous detail, from the arched doorways and wall decorations of Mercury Lighthouse to the two microscopic red decorations that adorn the entryways of the castle in Lemuria (did you know this design only appears twice in all of Lemuria?). 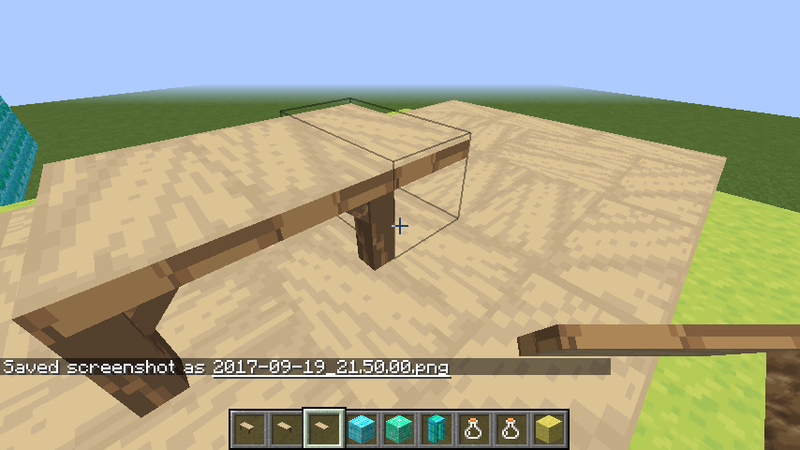 The use of relatively new 3D modeling tools such as oBeeware's Cubik Studio has greatly improved the ease of implementation for 3D objects in Minecraft, so much so that it is now possible to generate 2D 3D-capable objects directly from a source image or 3D object file via voxelation. 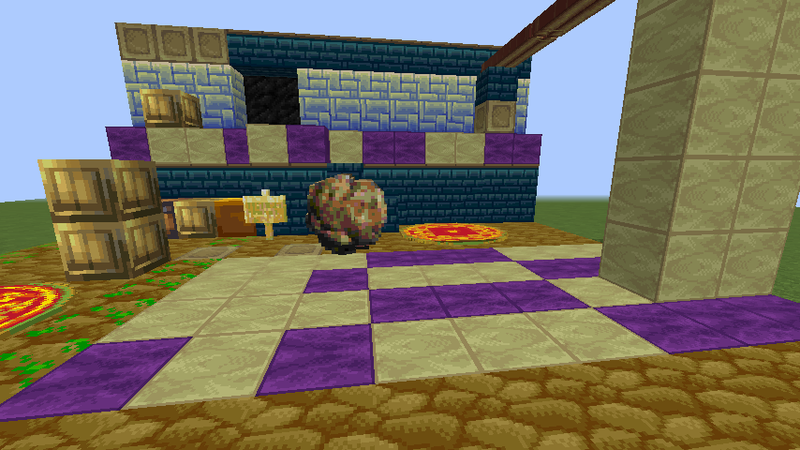 This was a huge benefit, as many sprites and textures from the series which demand three dimensions to translate and truly 'look good' in Minecraft are now able to be implemented in-game (circular models are still a pain, don't get me wrong, this is Minecraft we're talking about here -- I put in a good effort with the Boulder object, at least! Perhaps a switch from .JSON to .OBJ is in order?). 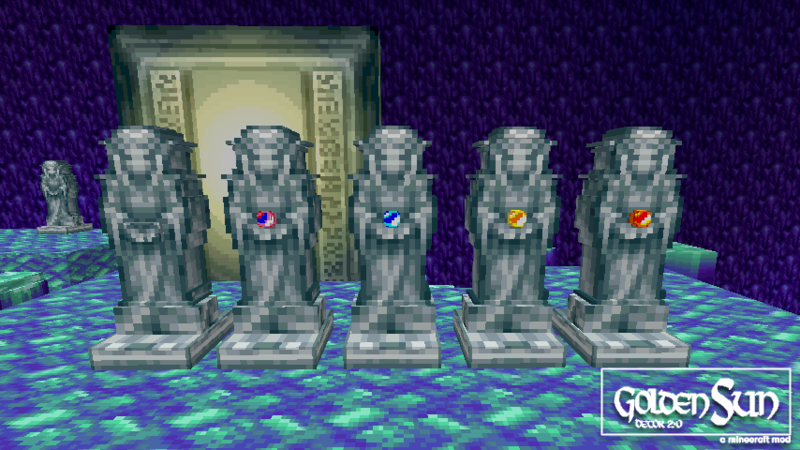 Object positioning was taken into consideration in development as well, given the top-down camera angle present in the Golden Sun games -- objects will face south at all times with few exceptions, forcing you to rethink your designs and build with the Golden Sun camera perspective in mind. 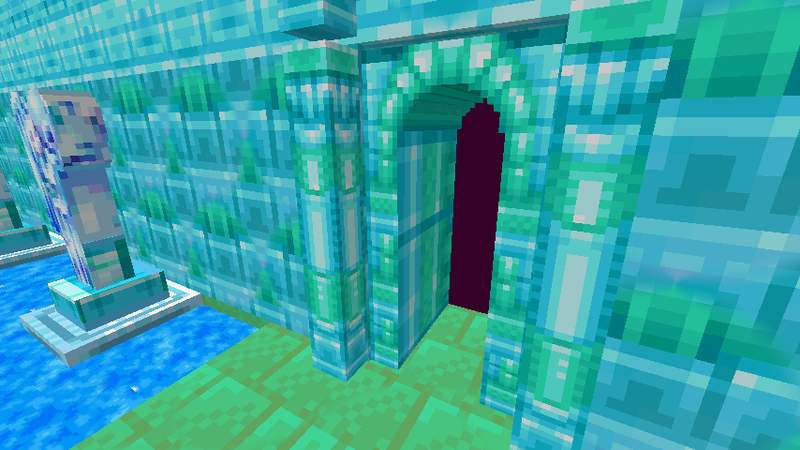 New 3D objects, new blocks, custom animated water designs straight from the Golden Sun world, and more will be included. Also included are a great selection of sounds from the game. 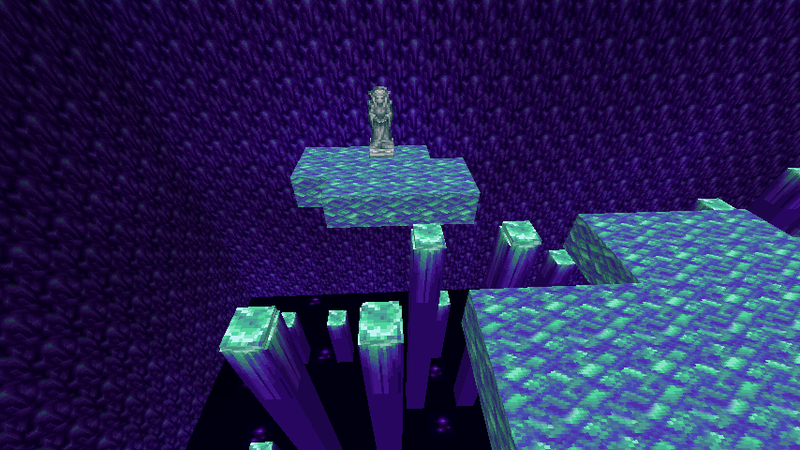 The classic Golden Sun "jump" sound will occur when the user jumps, (I will include a version that omits this as well as I can see some users finding it annoying after extended play) the explosion sound will occur when Sol Sanctum platforms are placed, an eerie wind-in-the-trees sound will play should you happen to right-click on a Cursed Tree, etc. 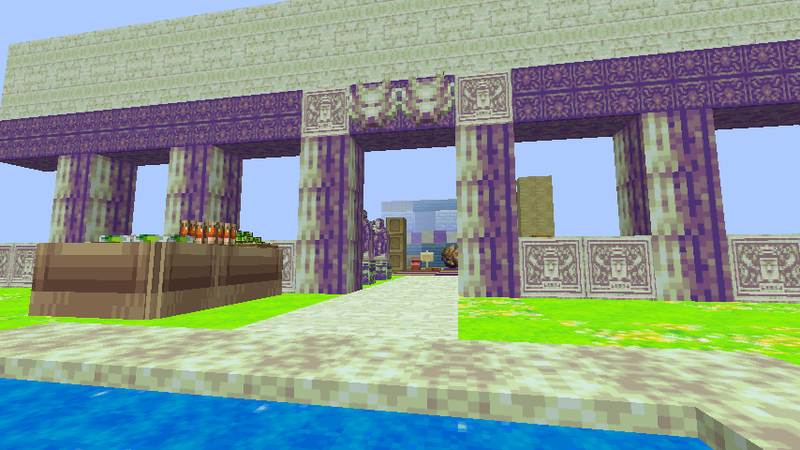 Overall, this mod packs a lot of character, wonderful sprites and textures, and just "looks good". I hope you like it!" 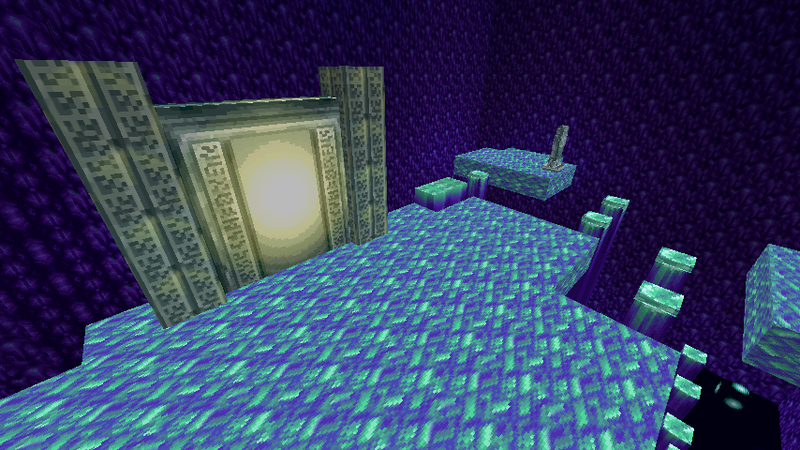 The mod adds a huge selection of 3D objects, new blocks, and more to Minecraft. The mod goes great with Custom NPC mods, such as Noppes' Custom NPCs, which allows custom user-created quests, in-game dialog, essentially everything anyone will ever need. 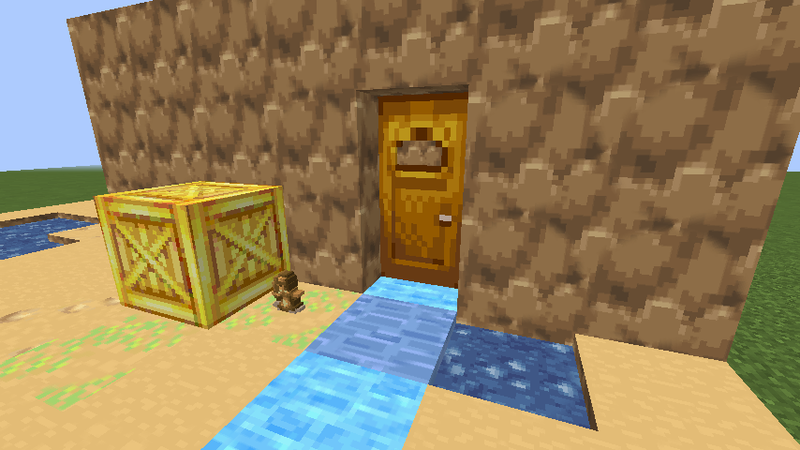 3D Golden Sun models appearing in Minecraft for the first time. If you encounter any problems, post a crash report here so I can take a look at it. 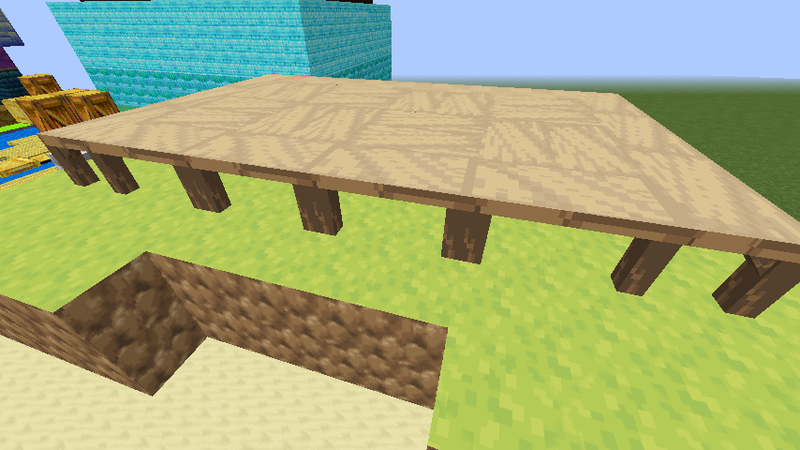 It should be 99.8% stable. I'd be surprised if it caused any issues for anyone other than ID conflicts with other mods, which is unlikely and easily fixed. A fix for object names in GUI. in case anyone wishes to install them all at once. 9/22/17: Updated with a download link. 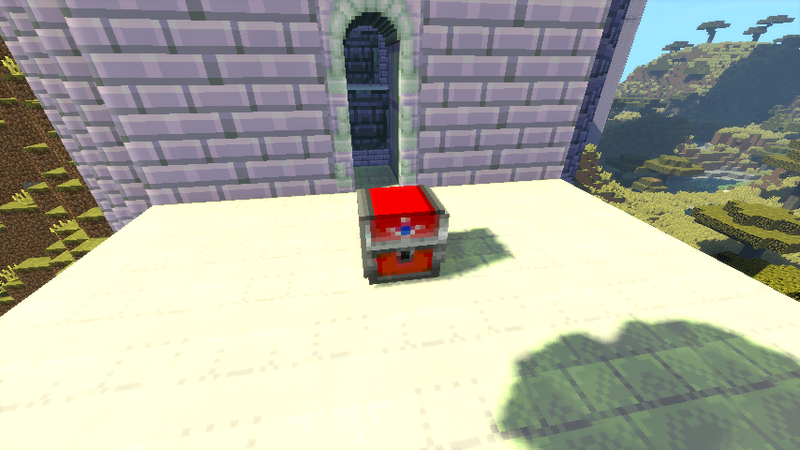 - Fixed some object textures that broke in v.1.0.1. 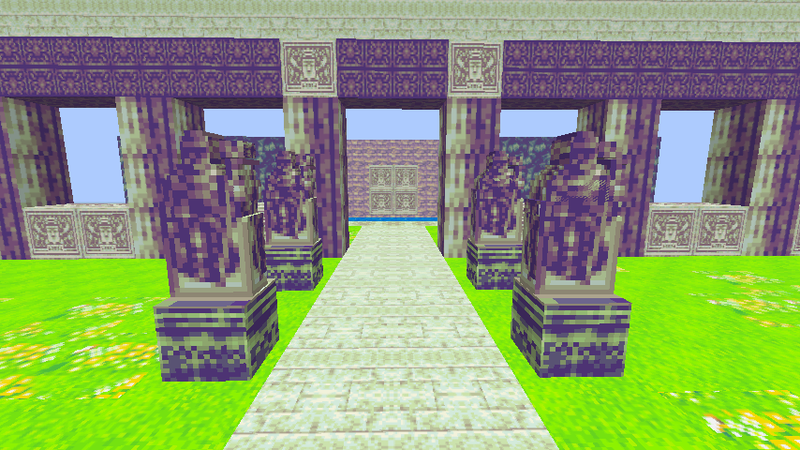 - Updated certain objects to include rotations based on which way the player is facing when placing the block to provide continuity with Golden Sun Statues. - Fix for incorrect object names in GUI. - Moved Venus Lighthouse Pad object to correct Creative tab. Some bad news on the Golden Sun Minecraft update recently posted on the forum for anyone interested. The developer I was working with, Flaw, decided to have a tantrum over a minor project design disagreement and restricted access to the code repository for the project. 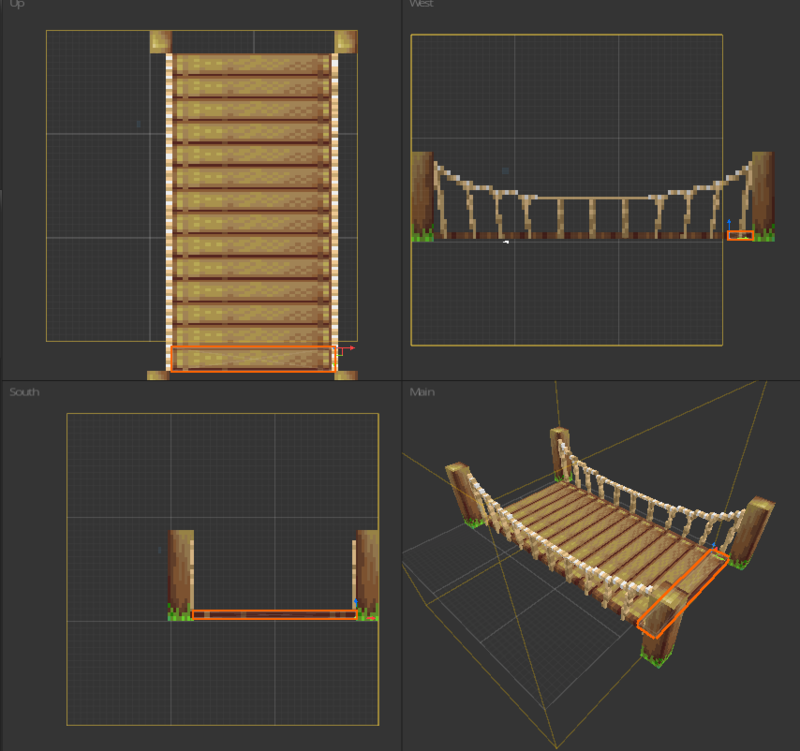 Unfortunately this means I have withdrawn my contributions to the project and will no longer be assisting with development for this project, for which I was the design lead with roles in marketing, audio design, texturing, CTM resource pack design, 3D modeling, and building, among other tasks. 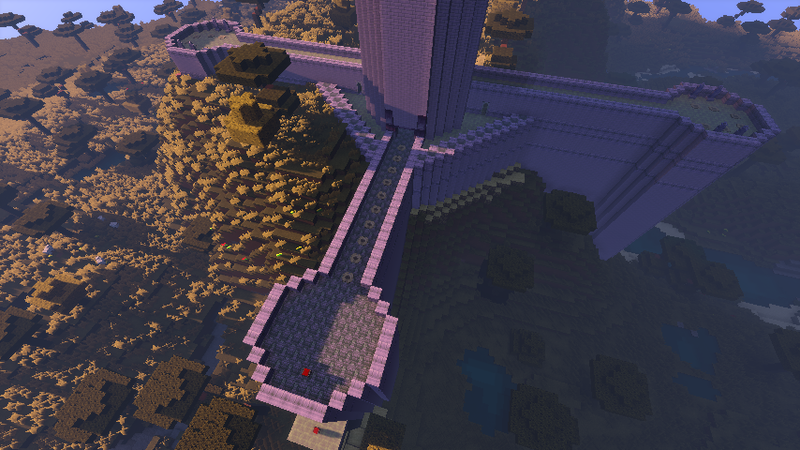 This is a real shame, as this was a dually ambitious but feasible project that I was more than happy to devote my spare time towards for the majority of a year, and development of this project came along farther and was of a higher quality than any Golden Sun Minecraft project I had seen -- we were fast approaching a testable state where we planned to advertise the in-progress project to interested Golden Sun fans who may have been interested in joining the team to supplement our two-man band developer and designer team. It is unfortunate Flaw has decided to take the project in this direction. I apologize on his and my behalf to anyone who may have been looking forward to following the progress of this project. Wishing Flaw all the best in his future endeavors. Golden Sun is expanding! 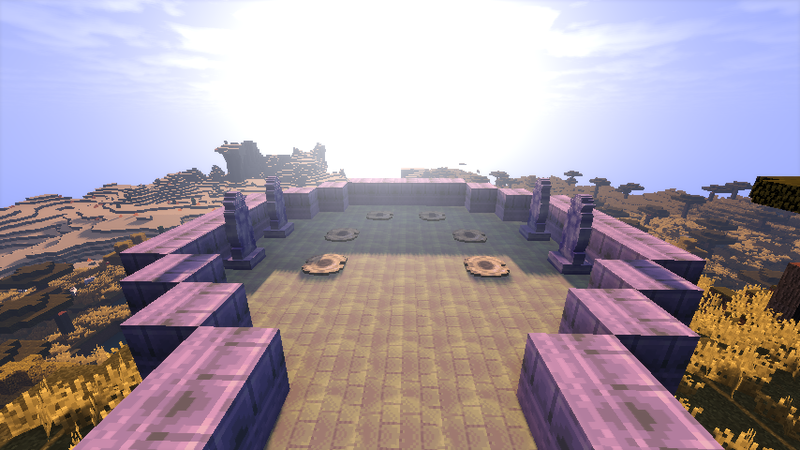 The 2.0 mod series has merged with a unique and exciting project currently in development for Minecraft version 1.12.2! 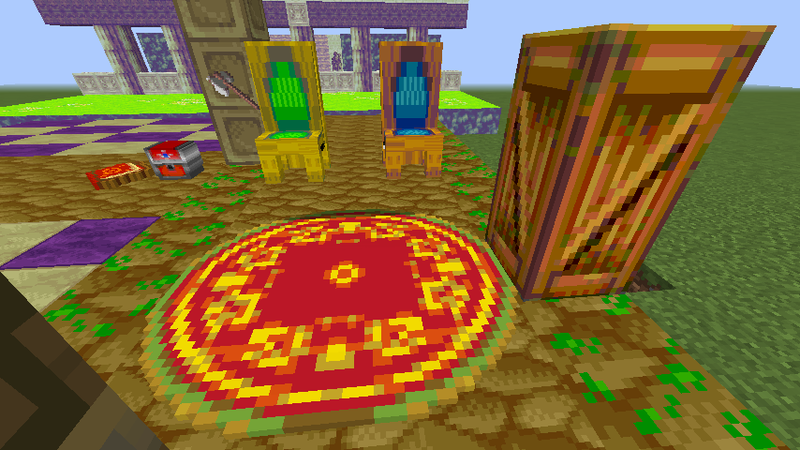 The beautiful objects and textures from the 2.0 series of Minecraft mods will feature as part of this expansive in-development Golden Sun project, which will bring in-depth classic Golden Sun gameplay to the Minecraft experience. We will provide an official reveal in the near future. We will provide an official reveal in the near future. Check back later for details! Page created in 0.175 seconds with 23 queries.